As mentioned on our @boatbreakers Twitter feed there will soon be one of our old boats featuring in a movie. The film is Free Fire, which is a all action shoot'em up beaten two gangs in an abandoned warehouse. 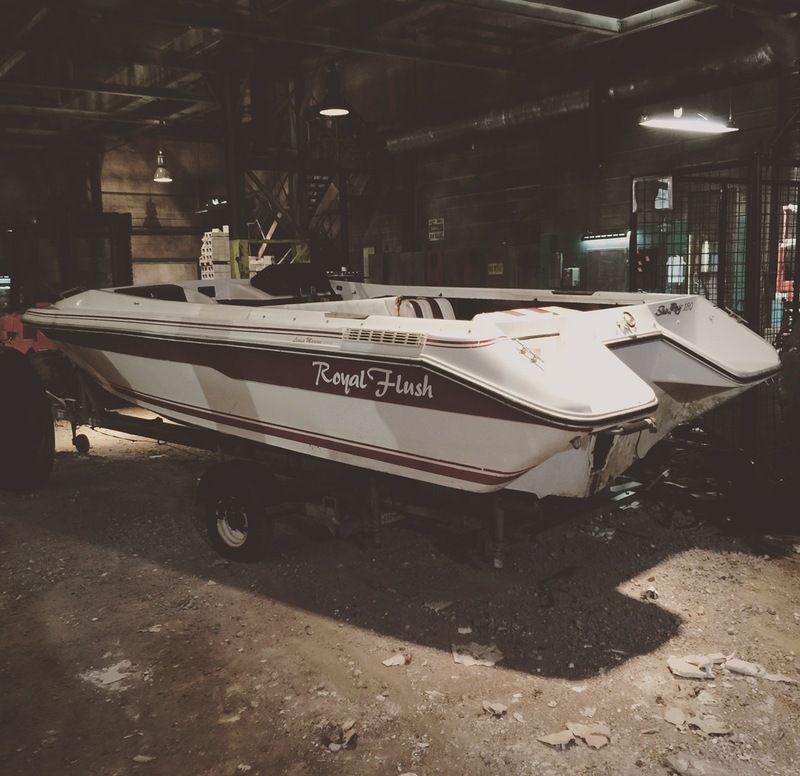 Do you have a boat project that needs that elusive part that no one seems to have? Have you been trawling the internet but still having no joy. 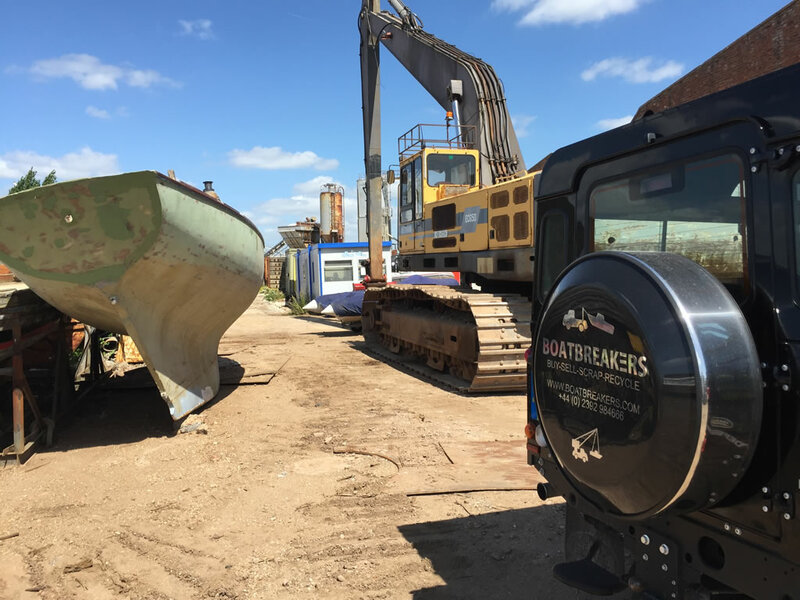 At Boatbreakers we are always getting different makes and models of boats into the yard.